← Have a great summer!! 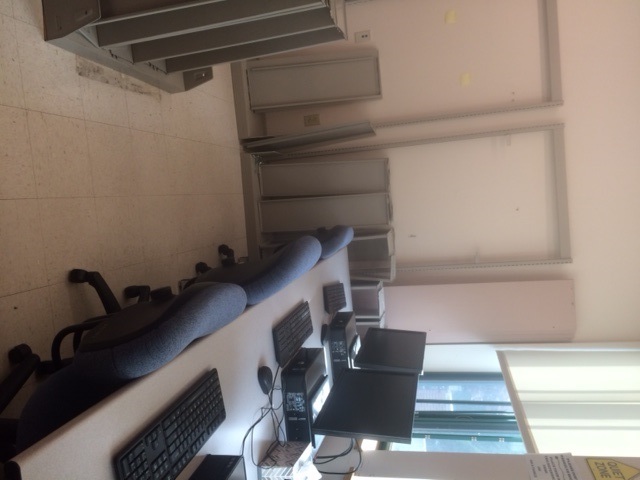 It’s not much to look at right now, but by September two more computers will be stationed here so that more students can enjoy some peace and quiet in a rather boisterous space. Keep an eye out for more changes as we approach the Fall 2015 semester!